Halloween is over and you know what that means? 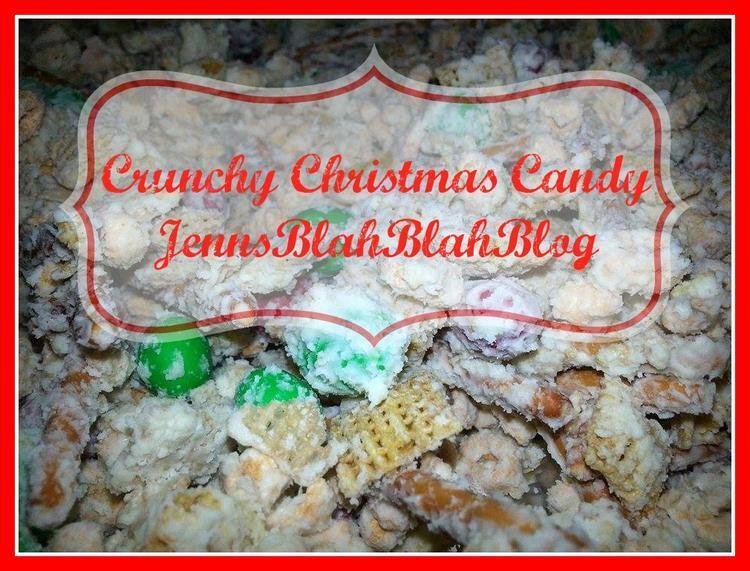 Time for Christmas and fun holiday recipes like this Crunchy Christmas Candy recipe. Haha, just kidding. But seriously, Christmas is coming. Are you ready? I’m not. I have no idea what I will be getting anyone, even though technically there is nothing anyone in my family needs. I have no idea what activities will be going on, even though there are only seven weekends to go. The one thing I do have covered? Our first go at Christmas candy this year. For I don’t know how many years now we have always made Crunchy Christmas Candy a.k.a. Haystacks. I don’t even know where the recipe came from, or even if there is an actual recipe for that matter. Crunchy Christmas Candy a.k.a. Haystacks are great for the holiday season. My kids loved them. Mix all of the ingredients, except the white chocolate chips, together in a big bowl. Once all of the ingredients are mixed, put the white chocolate chips in a glass bowl to melt it. Please note, white chocolate chips can be tricky to melt. 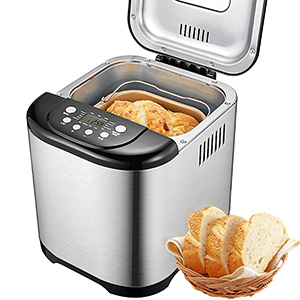 Melt over a double boiler OR microwave for 30 seconds at a time stirring between each heating. 30 seconds, stir, 30 seconds, stir, etc… After about 1 minute, I move to every 15 seconds. Go slowly! White chocolate has a tendency to seize up a lot quicker than regular chocolate. Once melted, pour the white chocolate into the bowl with all of the crunchy ingredients and mix it all up. Spread on a baking sheet lined with wax paper or foil and let cool. The whole process takes minutes! I recommend ONE of the optional ingredients, not all three. The hubby likes the peanuts. I prefer the peanut M&M’s. My sister prefers the regular M&M’s. What can I say, there’s no accounting for taste. But that is the beauty of this recipe, you can add just about anything. Be sure to check out some of our other Christmas Dessert Recipes like these Gingerbread recipes. I’m listing a few below that I think you might enjoy but our blog has plenty of great holiday recipes so be sure to browse around. Also, if you make one of our recipes be sure to share the picture with us by tagging us on Twitter, Facebook or Instagram.